Although I am looking out at a snowy landscape while surrounded by partially knitted chunky wool garments I am checking out the new yarns and designs from Rowan for the 2015 Spring/Summer season. 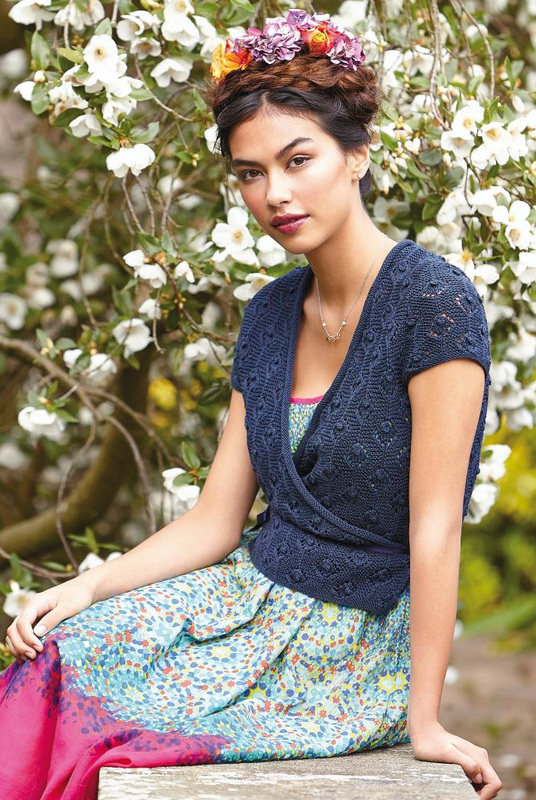 Yes…….I am already planning what I would like to knit in the next few months, scrutinizing the photos and poring over the Rowan Spring Summer 2015 Shade card to find that special little top or cardigan in the right colour. If you would like a chance to win a shade card, which consists of actual yarn snippets so you can see the real shade of every yarn, read on. I’ll start with my favourite collection: Cotton Lustre. I am definitely going to knit one of these and it is probably going to be Riko; I love that I can wear it V-front or V-back! Cotton Lustre yarn itself is a tape-style yarn, which is very popular again this season. It is a blend of 55% cotton (55%), modal (35%) and linen (10%) which gives it an amazingly soft feel and beautiful drape when knitted and comes in 10 shades with the lighter ones having more of an obvious sheen. Below is a photo of one of my balls of Cotton Lustre; you can really see that wonderful sheen. The second new yarn and new collection of designs is another tape yarn with a knitted construction called Tetra Cotton. Each shade is made up of four colours, some harmonizing and some contrasting, to create an interesting palette of eight. 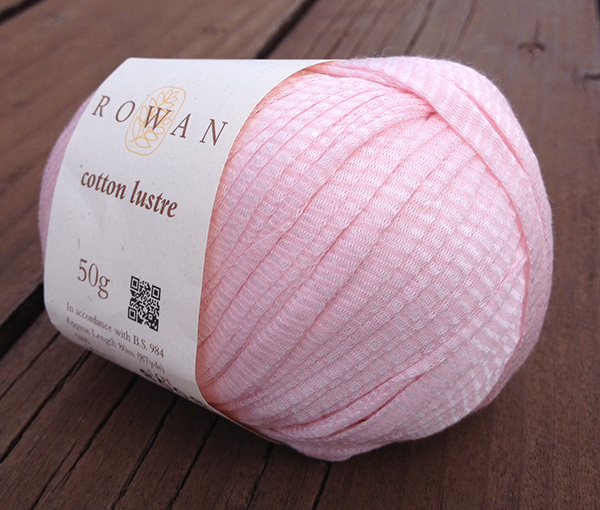 This 100% cotton yarn has fantastic pattern support as it is also interchangeable with Truesilk and Cotton Glace! 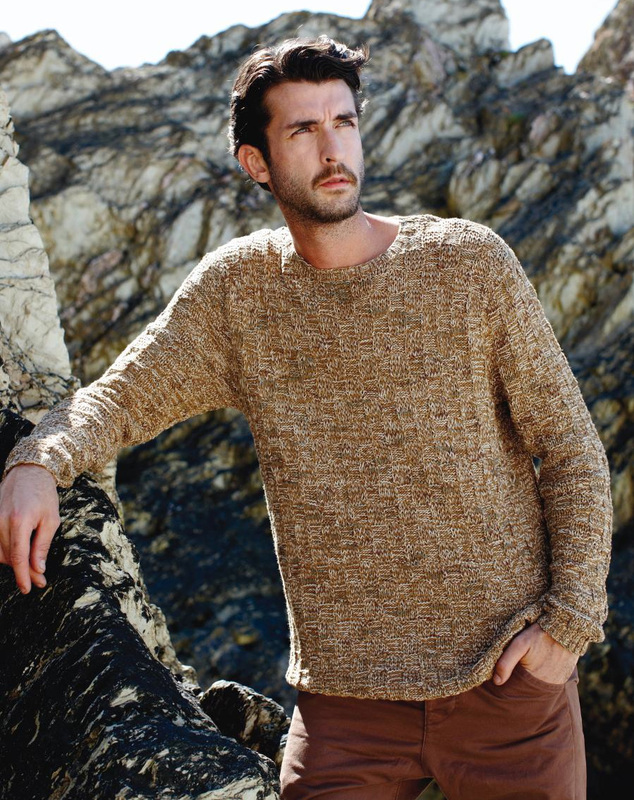 My favourite design from the Tetra Cotton collection is Nilgiri, pictured below. It is worked in one piece, beginning at the left cuff, using 4mm (US 6) knitting needles. I also love the blue shade it is shown in, Como 007, being a collection of a dark blue, a mid blue, a pink and a pale grey blue. These 12 designs for men and women are generally relaxed with open work stitch details making them great for summer layering………. 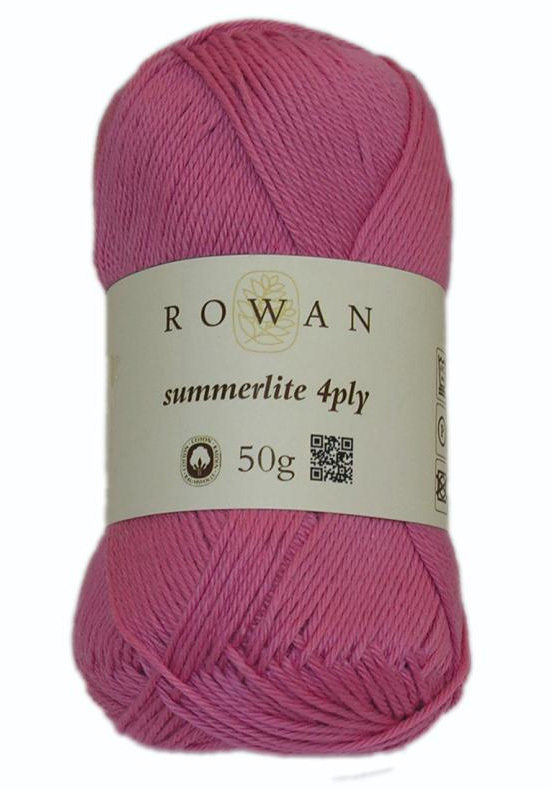 Lastly, we have Summerlite 4ply made from 100% of the finest cotton creating an extremely soft matt yarn. It comes in a summer tonal palette of 12 shades. 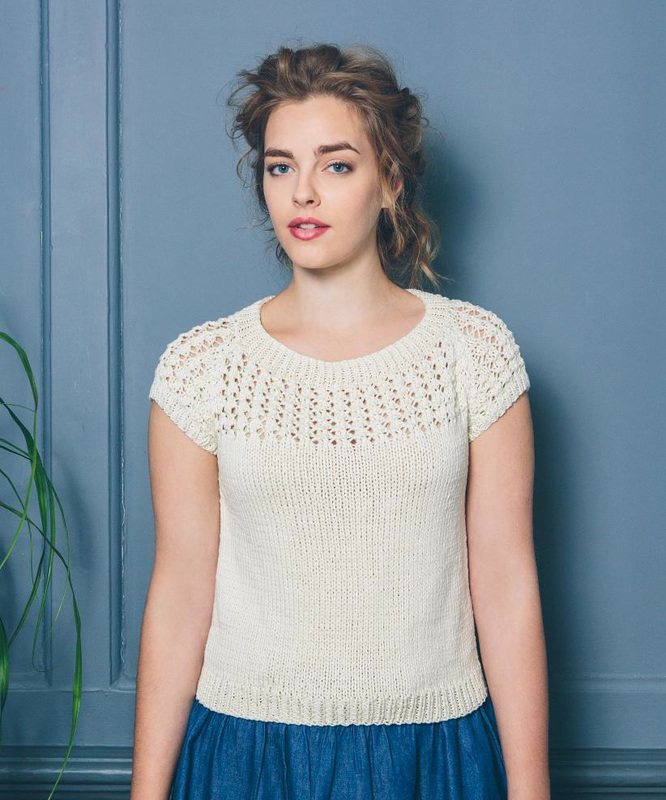 To accompany this new yarn, Martin Storey has designed a collection of 12 delicate and feminine sweaters, wrap around tops and cardigans. Using 3mm (US 2-3) knitting needles, these cable and lace designs will not be as quick a knit as the previous two but they are quite beautiful. Here’s some of my choices……….. I am definitely going to use Summerlite 4ply in the next few months so watch out for news about the upcoming project! If you would like to see all the designs from the brochures mentioned in this post please click on these links…….. 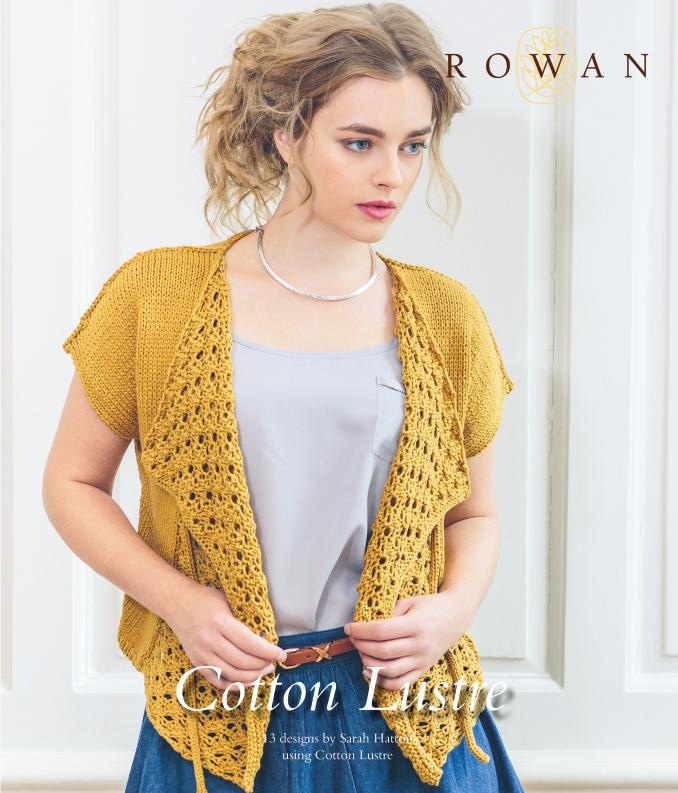 If you would like a chance to be entered into the draw to win a Rowan Spring Summer 2015 Shade Card which consists of snippets of all Rowans yarns so you can see all the shades and feel the yarn, this is what you need to do. 2. 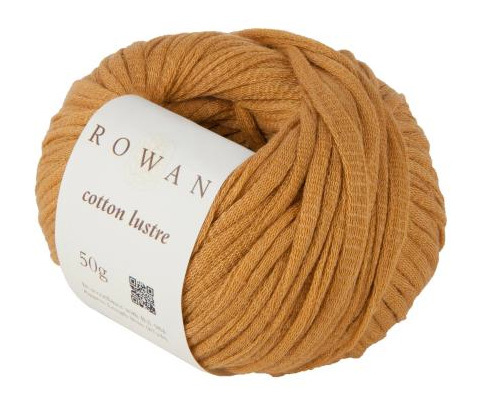 Let me know why you would like to win a Rowan Shade Card by leaving a comment below or by going to my Facebook page “What Colours Make” and leaving a comment underneath the post “Rowan Shade Card Giveaway”. If you “like” my Facebook page that would be nice too……but only if you do like it! The above competition was closed on Sunday 15th February 2015 at 4pm US Mountain Time (11pm GMT). Watch out for more giveaways in the coming months! This entry was posted in Competition Giveaway, Rowan Yarns Collections and Newsletters, Rowan Yarns Information and tagged Cotton Lustre, Cotton Tetra, Lisa Richardson, Martin Storey, Sarah Hatton, Summerlite 4ply by Esther. Bookmark the permalink. Thanks to all who read my post, left a comment and entered the Shade Card giveaway. The Shade Card has been won by Kat………Congratulations Kat! 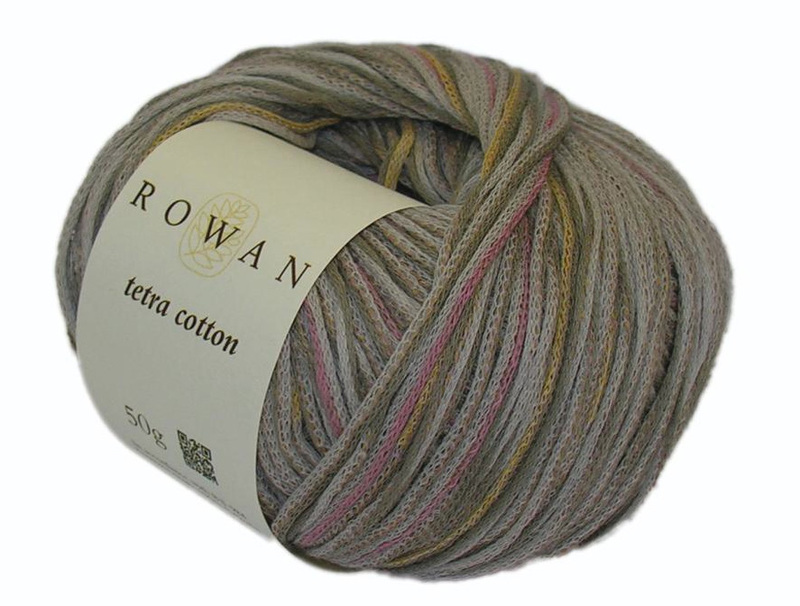 I use Rowan yarn as love their texture, softness and quality of their yarn as their range seem to be extending fast each year, would be good to have a shade card at hand as I do alot of my shopping on the internet. Browsing on the internet you can’t be certain with colours on the internet as it varies. 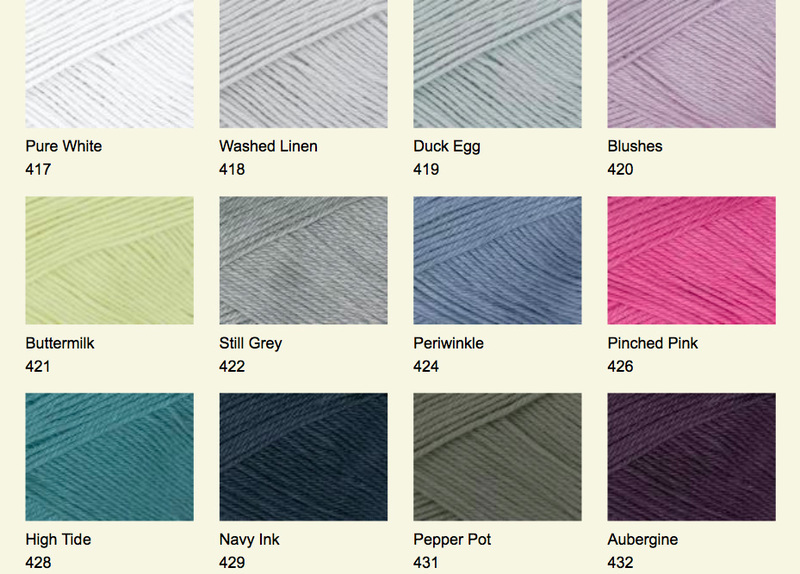 Also with the shade card I can see the true colours in daylight, feel the yarn and a whole load of colour options! I thoroughly enjoy your Blogs and this is no exception. Your choice of Riko is perfect too. And the colours are stunning. To win a shade card would be of great assistance in being able to order the yarns from Australia and these colours simply zing! Beautiful! Would enjoy seeing the actual colors and feeling the yarns before making a choice. I would love to receive a shade card. I find the colours are sometimes misleading on my iPad and its a long journey to my nearest stockist. The colours all look lovely which means making up my mind is even harder. It would be lovely to be able to see and touch the yarns before buying. I only shop online for yarn as I am disabled, I find this is the most convenient way for me to access your lovely yarns and it would be sooooo nice to see them in person. 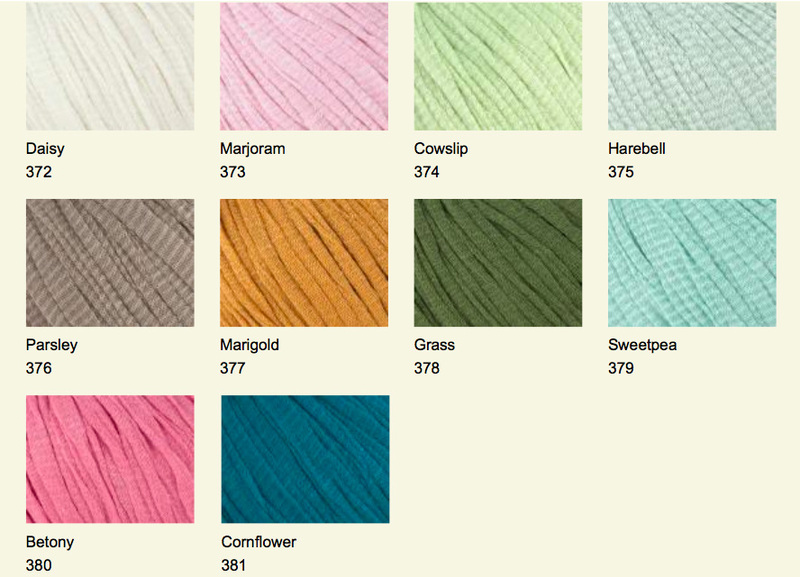 I’d love to see and feel the colours before ordering as most of my yarn shopping is done online. No LYS. I would love to have shade cards because it is often difficult to get a good sense of the true color online. Plus, with shade cards you can look at the colors in different lighting conditions and also feel the yarn. It is lovely to see the yarns in their true colours, and to feel the quality too. Boy the number of colour choice mistakes that I have made could have been avoided with a shade card at hand. I buy most of my yarn online. I have heard horror stories of using cotton. Rowan has never let me down! Would live to try a different yarn. Colors on monitors are not reliable, a color card enables you to see the true colors and view them under different lights. To be able to have a shade card when looking at patterns gives a realistic colour to work with. I love to be able to feel the yarn as well. I find that my imagination goes wild when I have a palette of colours, the possibilities are endless and sometimes I just look at the colours for pure enjoyment and smile on the inside. Indeed, a landscape of colours is wonderful to have, what a fabulous prize!